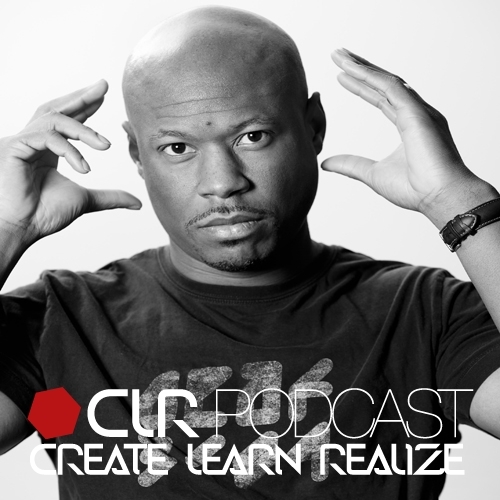 It´s Monday the 12th of September and we are welcoming none other than Robert Hood for the first time on the CLR Podcast. Exclusively for this purpose, the legendary American dj and producer has put together a unique mix, which includes a variety of styles, including Disco, Newschool-, Oldschool-Techno, Acid and House. 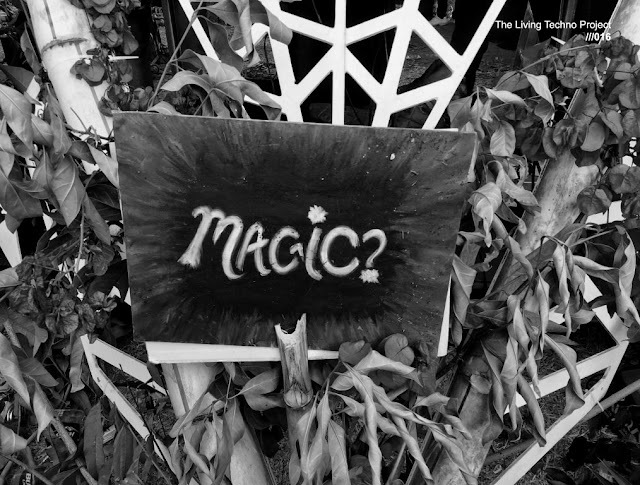 It is needless to say that CLR is thrilled to present you this amazing mix by one of the founding fathers of Detroit- and Minimal-Techno. Robert Hood needs little introduction. Founding member of the legendary group Underground Resistance including X-101, X-102 & X-103 with Mad Mike Banks & Jeff Mills. His seminal works on Jeff Mill's Axis as H&M, and his very own M-Plant imprint paved the way for a wave of stripped-down dancefloor minimalism that directed much of techno's path throughout the late 90's and still to this day. Robert has also recorded for labels such as Metroplex, Peacefrog and Music Man.